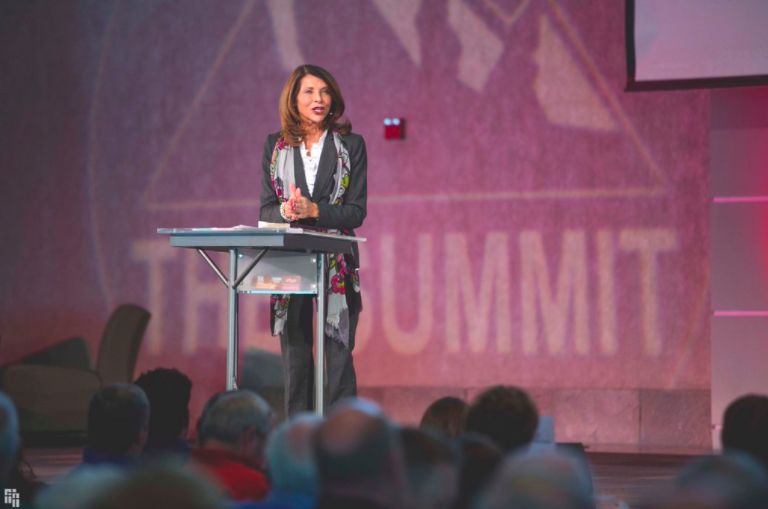 Pro-life advocate Pam Tebow, mother of former football star and ESPN broadcaster Tim Tebow, is slated to appear at a March for Life-associated event at the National Memorial for Pre-Born and Their Mothers and Fathers in Washington, D.C., Friday morning. According to a Priests for Life press release obtained by MRCTV, Mrs. Tebow will be receiving an award at the event for her work to encourage women across the nation to choose life over abortion. Mrs. Tebow has traveled across the country to share her testimony, including making a speaking appearance at the annual Walk for Life West Coast that took place in San Francisco this past Saturday. Her son Tim Tebow has done his fair share to promote conservative values, both on and off the football field. He sent the world into a frenzy by kneeling and praying - otherwise known as "Tebowing" - before his NFL football games as a Denver Bronco. The event promoted as a national prayer service will feature dozens of pro-life religious leaders, including Fr. Frank Pavone, National Director of Priests for Life and President of the National Pro-Life Religious Council. “This is the premiere prayer service during the March for Life, and everyone is invited,” said Father Frank Pavone. It will end at 10:30 A.M., just in time for attendees to make their way over to the March for Life rally on the National Mall. Attendance is free and no registration is required. The 44th annual March for Life takes place in Washington, D.C., this Friday, Jan. 27.